conditions the present and informs the future. 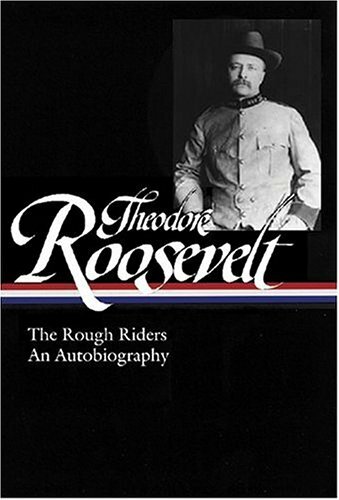 Roosevelt made history, influenced history, and wrote history. several biographical and critical works on such notable writers as Edith Wharton and Henry James. Auchincloss was President of the Museum of the City of New York.